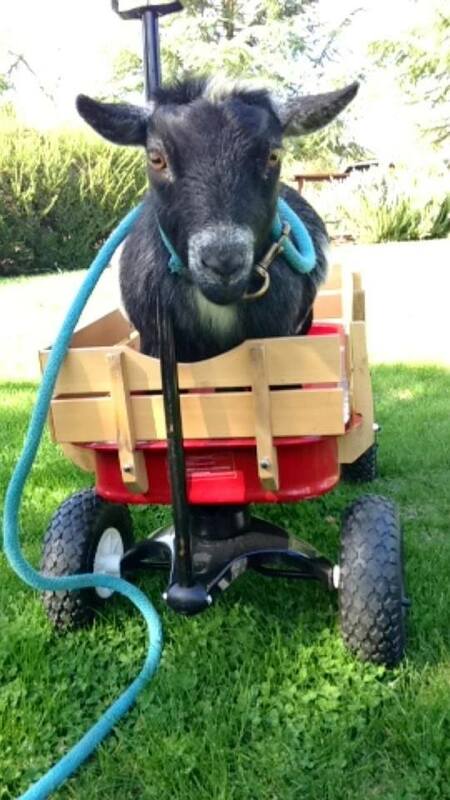 friend who was railroaded out of goats. well as some new perspectives. 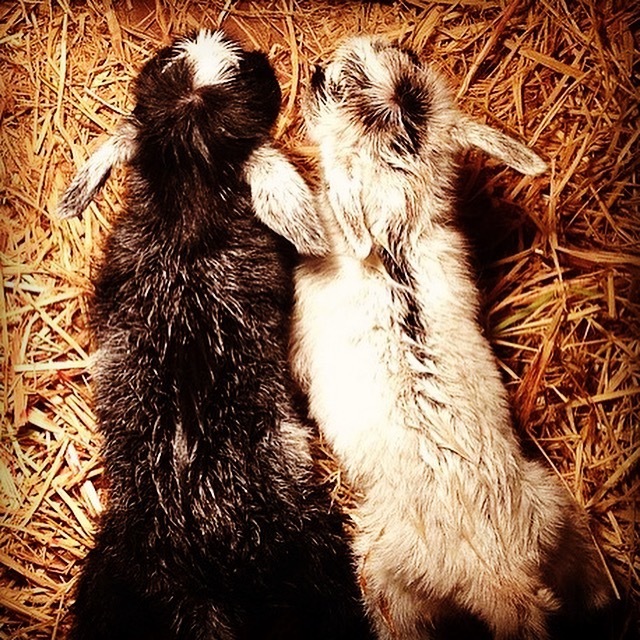 (We've been busy on the goat farm, as usual. We just got home from the national convention, which was, as usual, full of drama and turmoil. This post doesn’t need images. It needs words. 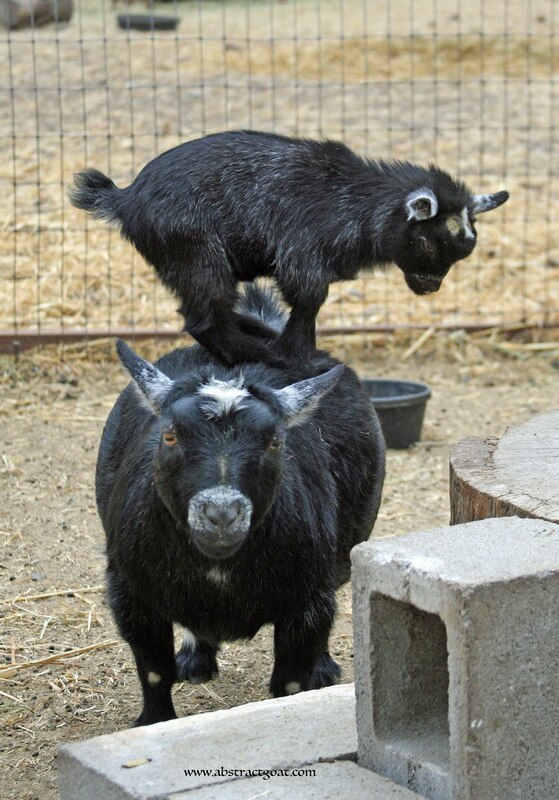 I’ve been beat up and beat down in the pygmy goat show world. I’ve watched people come and go – I’ve made friends near my age, only to have them stop coming to shows and stop breeding goats altogether. Why? The parents. The breeders. The judges. The passive bystanders. The significant others. The youth. Yes, if you’re reading this, I’m calling YOU out. 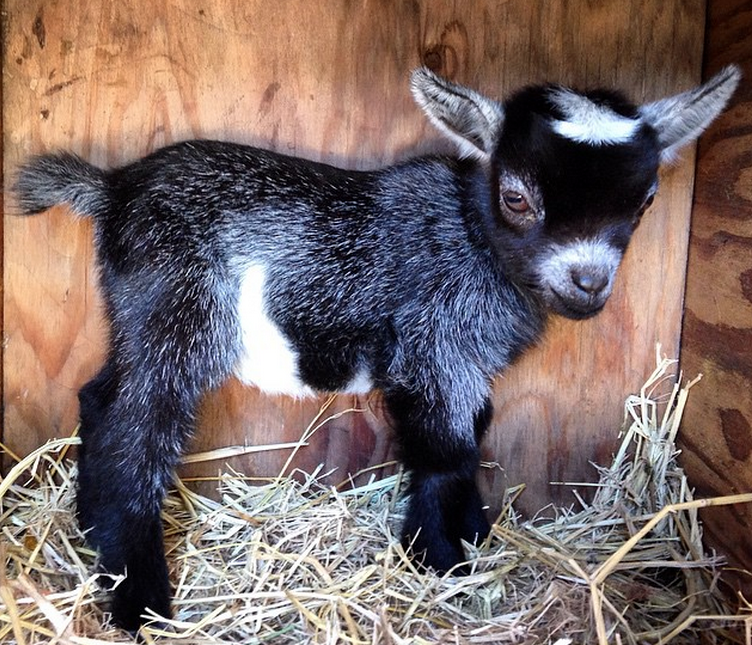 I am beyond disappointed in the adults that breed and show pygmy goats. 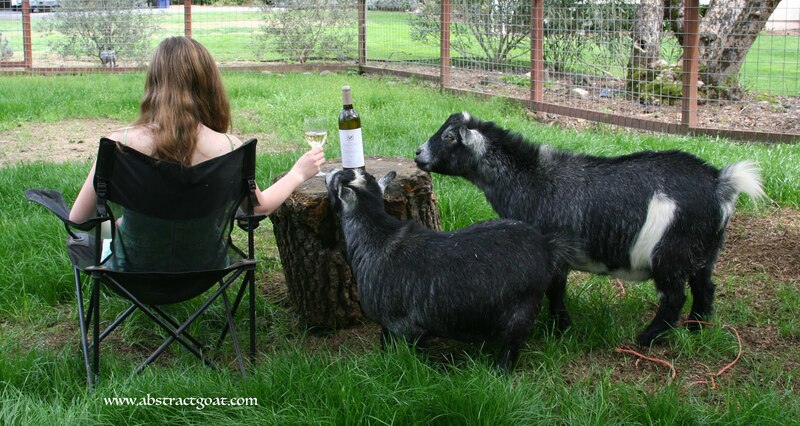 There has been unpleasantness in the goat community recently. It came to a boil at National Convention; there was yelling, there were tears, and there was an icy silence. People left the show to explore the region - specifically to get away from the tension. I’m a youth breeder. 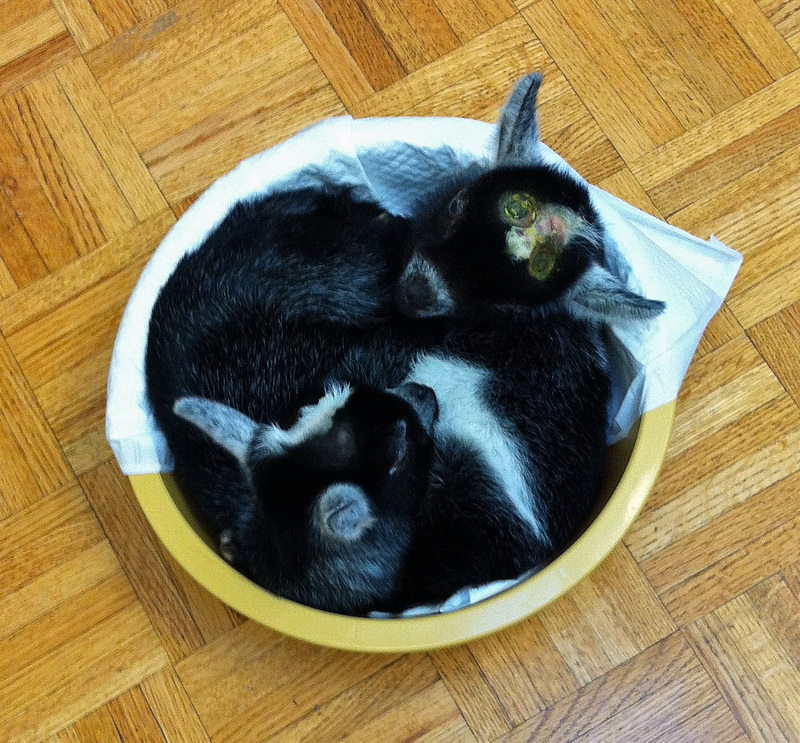 I take pride in the fact that my goats can compete with those of long-time breeders in the country. I look up to the breeding programs of judges and older breeders, ask questions often, and observe. At the same time, I often feel like I’m the only adult there. HOW am I one of the only mature goat breeders? I'm only 17. 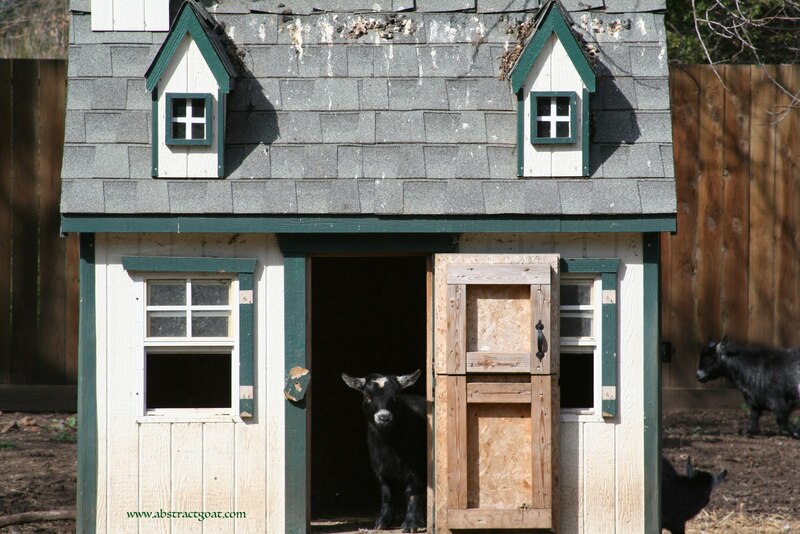 What do youth breeders – and new members – see when judges are bickering with one another? What do they see when parents attack other parents, other breeders, and judges when they’re upset, rather than talking like the adults that they are? What do they see when ADULT big breeders send their animals into youth or 4H shows because “animals shown in youth shows do not have to be youth-owned”? 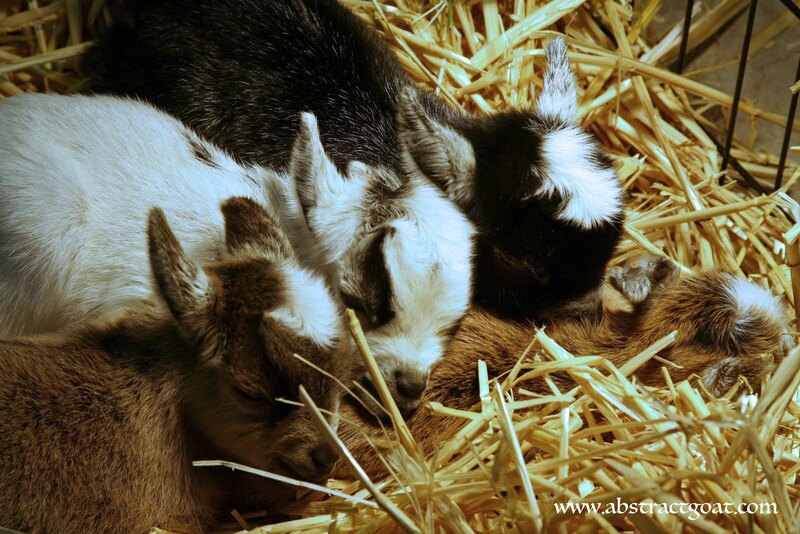 And, more importantly, WHY should anyone show pygmy goats at all? 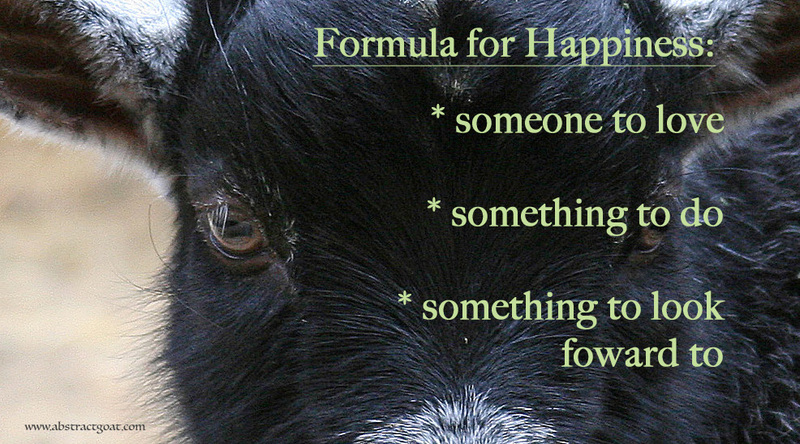 I have not had fun showing goats for years. I’ve stuck with it for two reasons: I like my animals, and I need to put something on my college application. Showing is the unfortunate side effect of my breeding program. I DON’T WANT TO SHOW GOATS. I DON’T WANT TO SHOW GOATS. 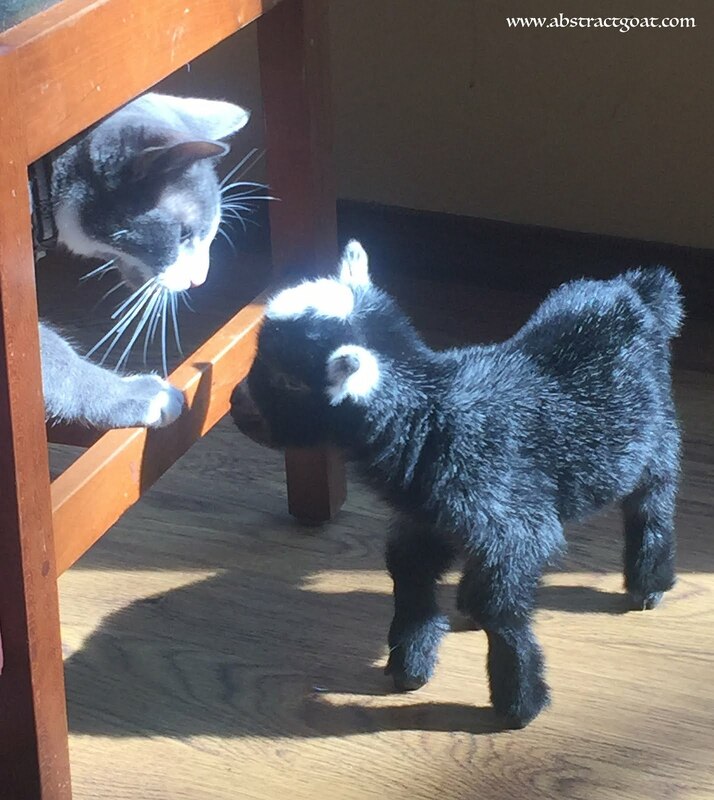 I DON’T WANT TO SHOW GOATS. 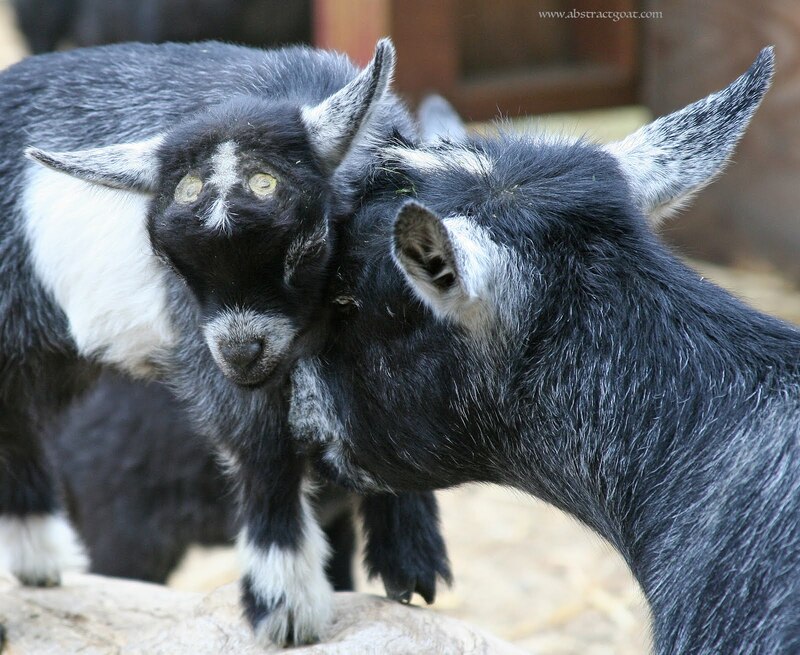 I DON’T WANT TO SHOW GOATS. 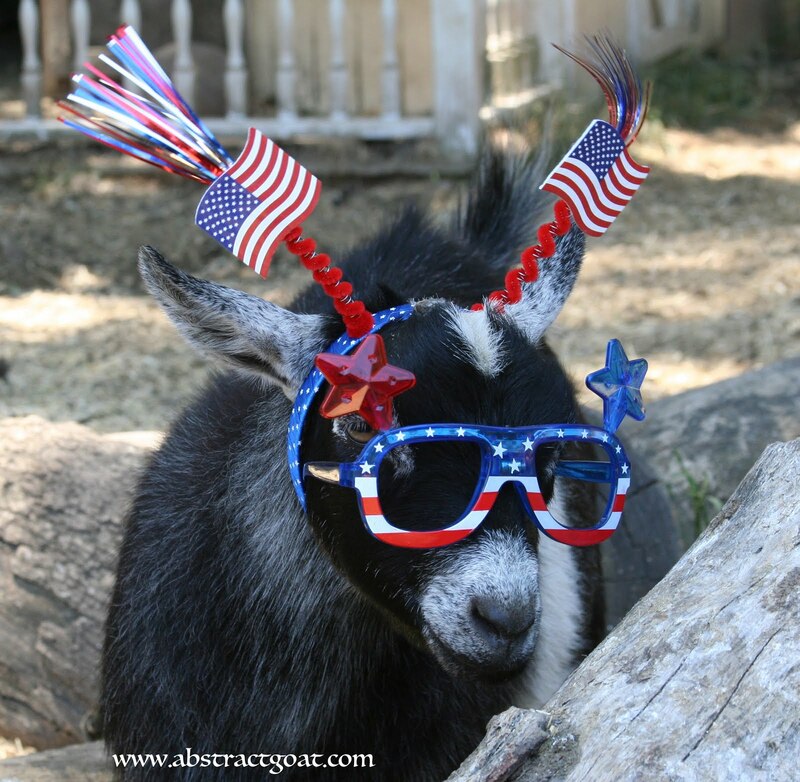 Do I have to scream it on the microphone at a goat show to be heard? At shows, I find myself avoiding adults. They are rude, inappropriate, and mean-spirited. I would spend more time with youth, except there aren’t many. Their parents take charge of their projects and take on social issues with gusto, upsetting the balance that has held the NPGA together for decades. Their children aren’t told to make their own decisions. They have no independence. I’m practically alone, except for a group of a few close friends – our group may be fewer now at shows. 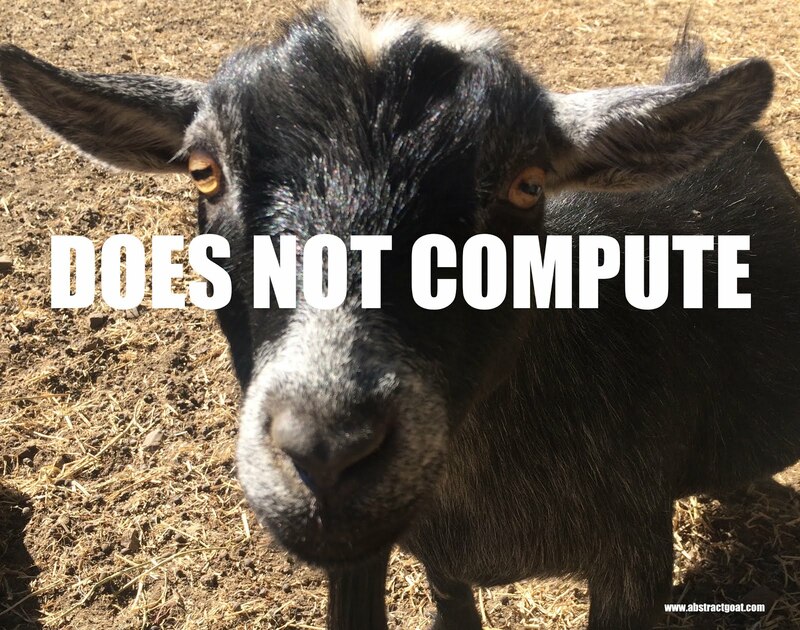 The adults in the goat show community – mine in particular – have behaved horribly. They have been acting like kids fighting in a sandbox. Most of them are not role models that new members would look up to. 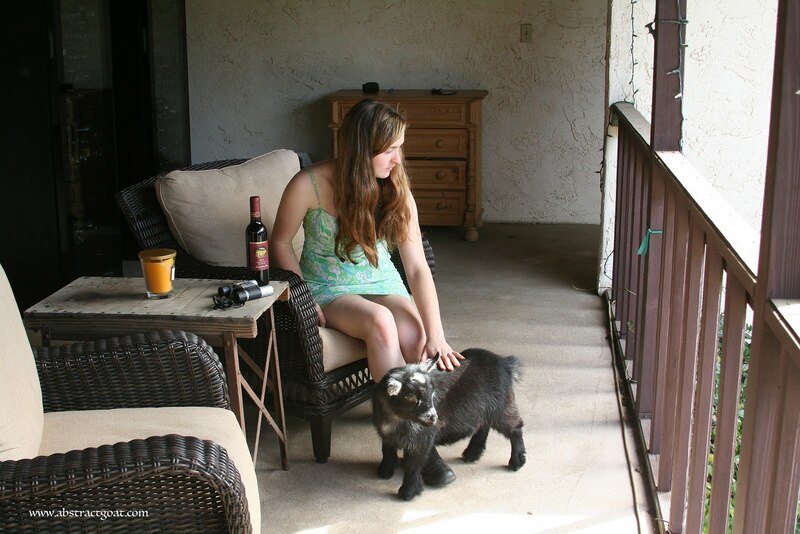 I would not recommend youth to join the pygmy goat club associated with my region. 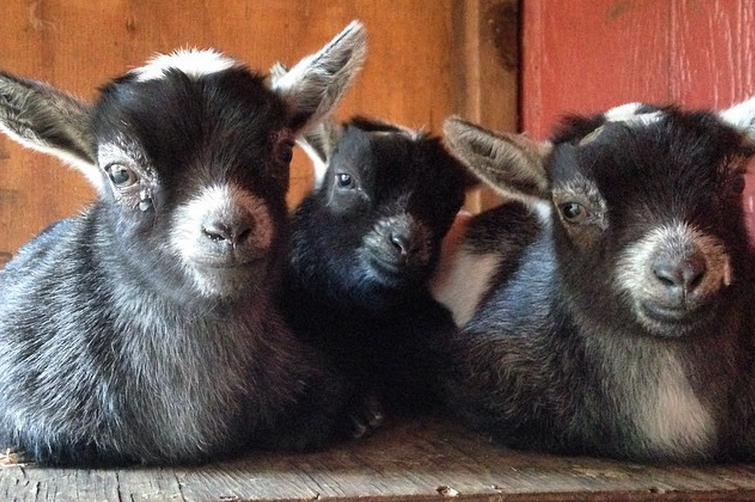 I would not recommend ANYONE to join this regional pygmy goat club as it stands now. 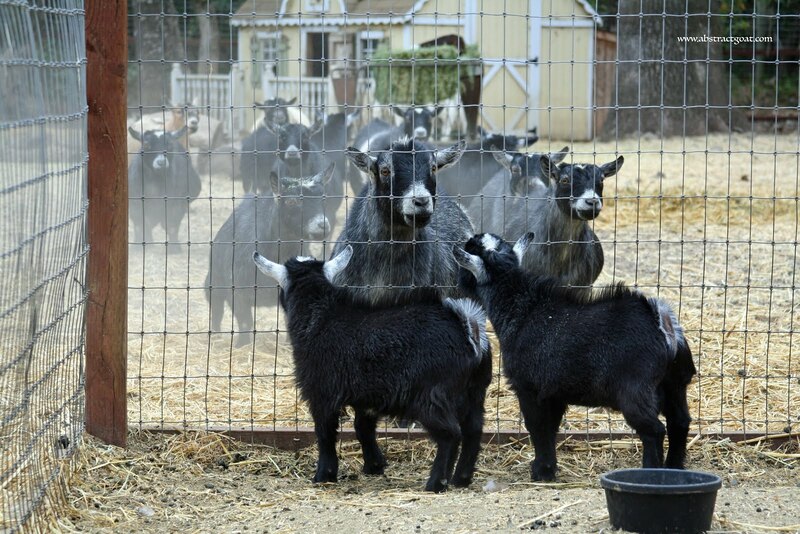 I will be starting a new pygmy goat club in the summer primarily FOR YOUTH as a last ditch effort to bring kids into our hobby and to get away from the people in my club. 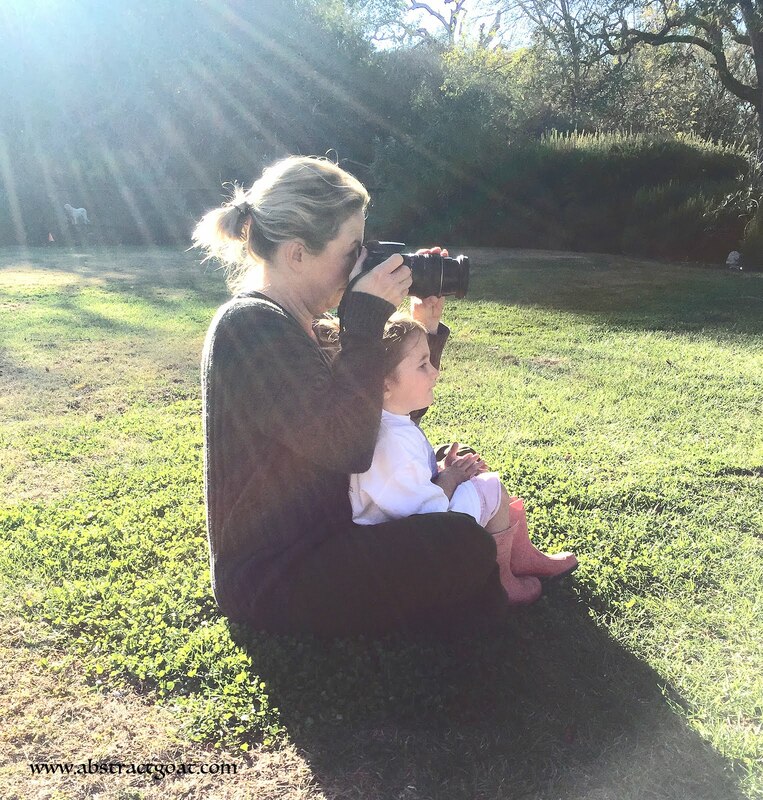 What do I tell clients, when they buy show-quality kids from me? I’m sick of lying to new members. I’m tired of telling parents the goat show community is warm and welcoming. It isn’t. 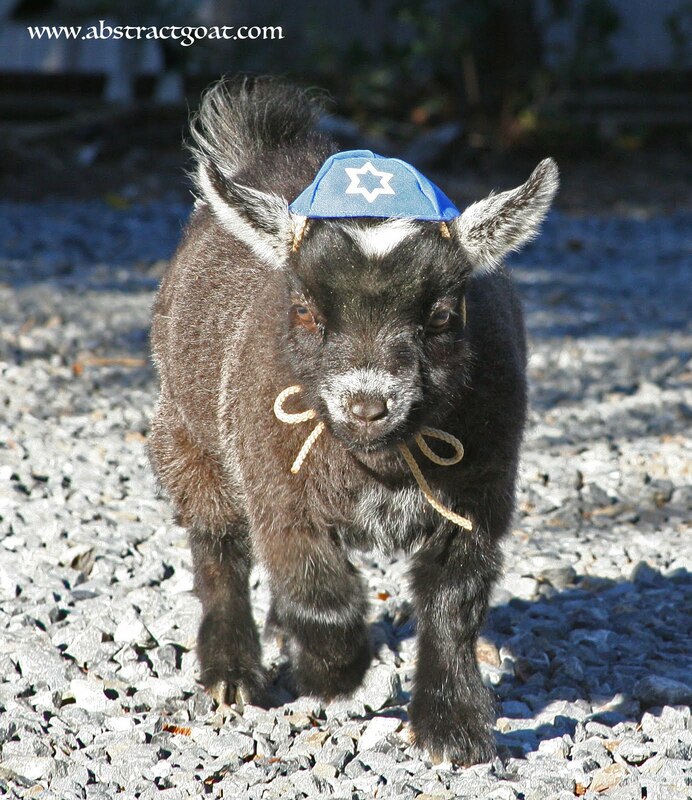 Our goat community is broken. 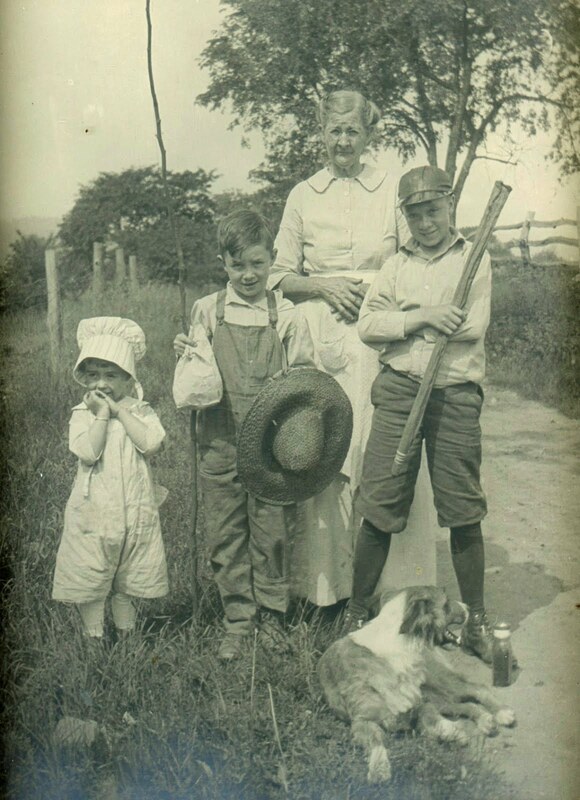 What used to feel like a family is now a big, drunken fight for power. What power? 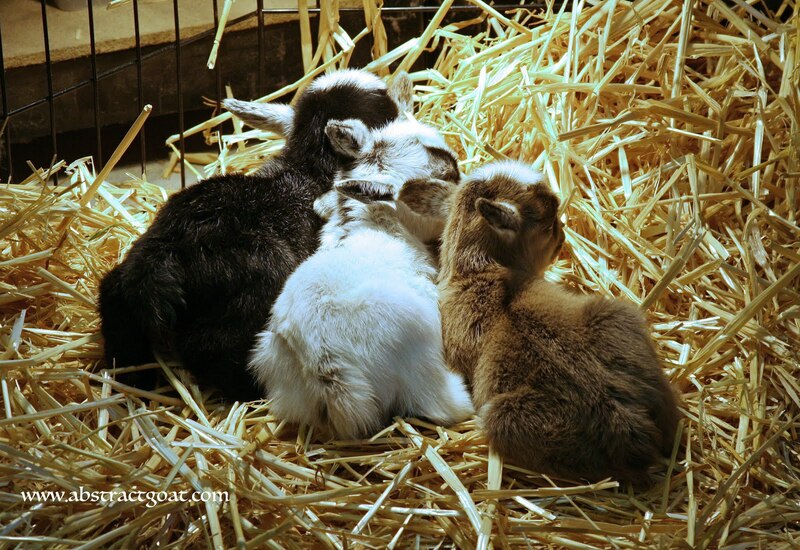 These are goats – no, these are PYGMY goats. If you win – big deal! 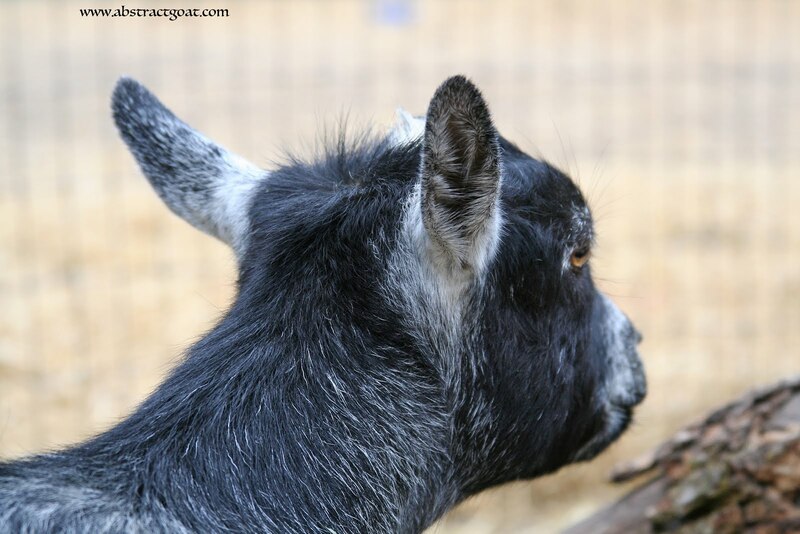 Your small, mostly useless goat can become even more useless when it “finishes” and can no longer show or breed. 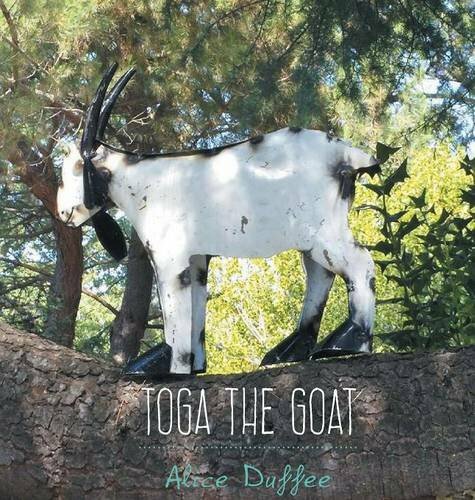 If you don’t win – I guess you should try again, but also badmouth the goat that did win, and the breeder that owned that goat, and gossip about potential diseases within their herds. 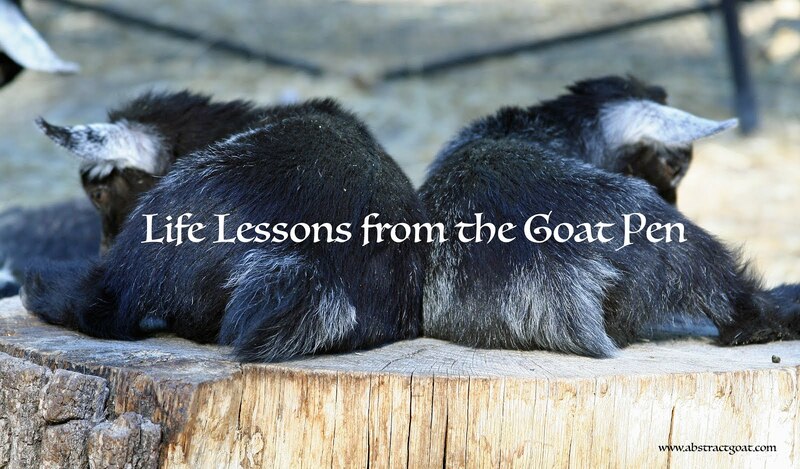 The adults in the pygmy goat world need to start acting like adults. They can’t complain about the youth retention rate (hint: it’s low) when they are causing the problem. And they need to GET OVER IT. It isn’t to win. It’s to promote and improve the breed, to create pets, and to spend time with a group of people that enjoy doing the same thing. Our youth need to see adults having fun, not kicking each other out of their club like they’re cool kids sitting at a lunch table in middle school. Our community needs to reevaluate what’s important. We need to bring more youth into our club, or it will die. 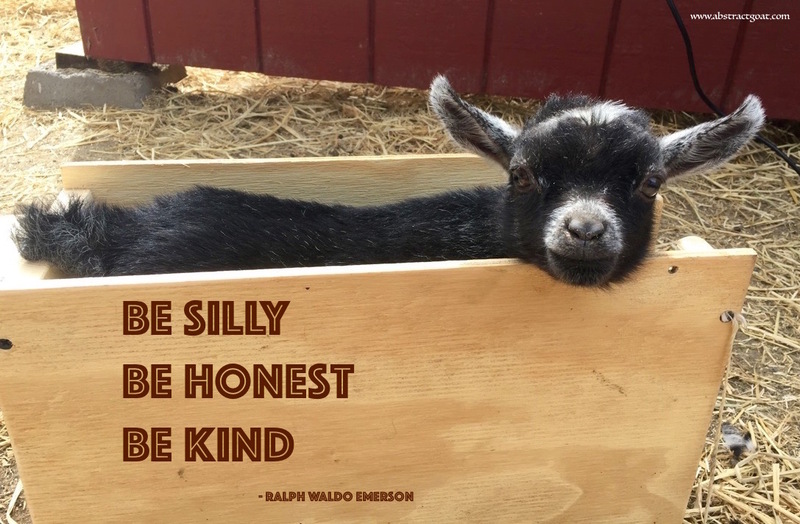 This is my warning to the goat world – and to every livestock community in the country. Adults need to start acting like adults, not like preschoolers. 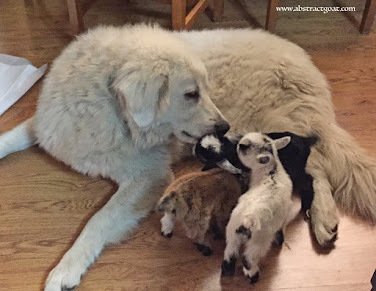 I’m at my wits end for showing goats, and what I’ve seen lately has further encouraged me to stop. So when I’m gone at college – you’d better find a new youth to take my place. And you’d better not mess it up as badly again, because the next batch of youth will be your last chances.